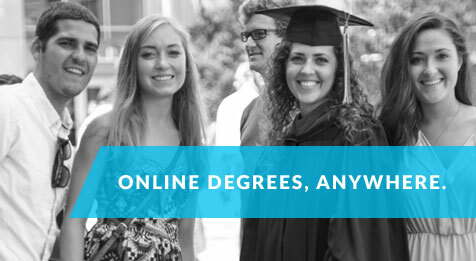 for online students with disabilities as for on-ground students with disabilities. Complete a Student Information Form. Submit documentation with information about diagnosis and functional limitations that may need accommodation. Generally, the DRS Medical Documentation Form is the form that students ask their medical professional to complete. Schedule and attend an Initial Meeting with a DRS Coordinator.The meeting may be held in person, by phone, or via Skype. The goal of the Initial Meeting is for the Coordinator to gain an understanding of the student's disability experience, and to collaborate on a general plan for access and accommodations at the University of Memphis. 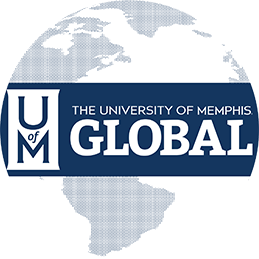 Students with disabilities who wish to discuss the DRS registration process are encouraged to contact DRS as soon as they are admitted to the University of Memphis. To begin the registration process, contact the DRS office at 901.678.2880 or drs@memphis.edu and ask to have a DRS staff member email a Student Information Form and a Medical Documentation Form to you. DRS staff members are also available by phone or email to answer questions or discuss concerns prior to enrollment.